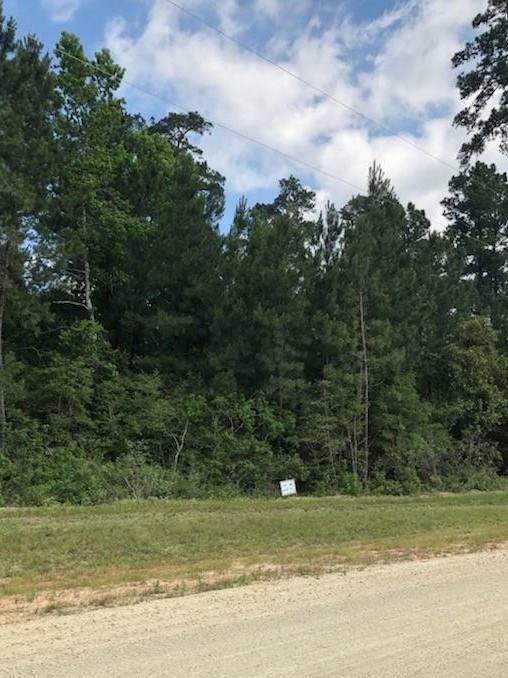 3 acre lot in Texas Grand Ranch! Build your dream home in this amazing subdivision on a high elevation lot. 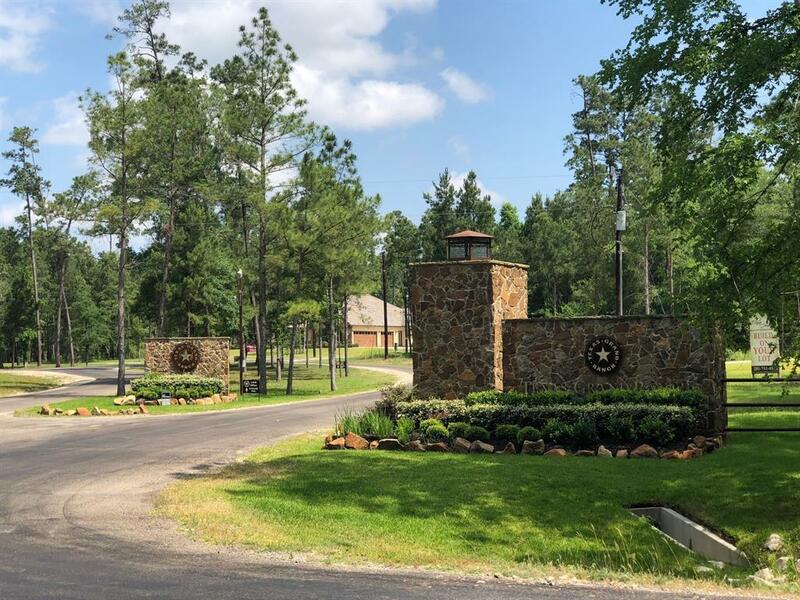 Texas Grand Ranch has rolling terrain and is close to and borders the Sam Houston National Forest which has walking and bike trails nearby. 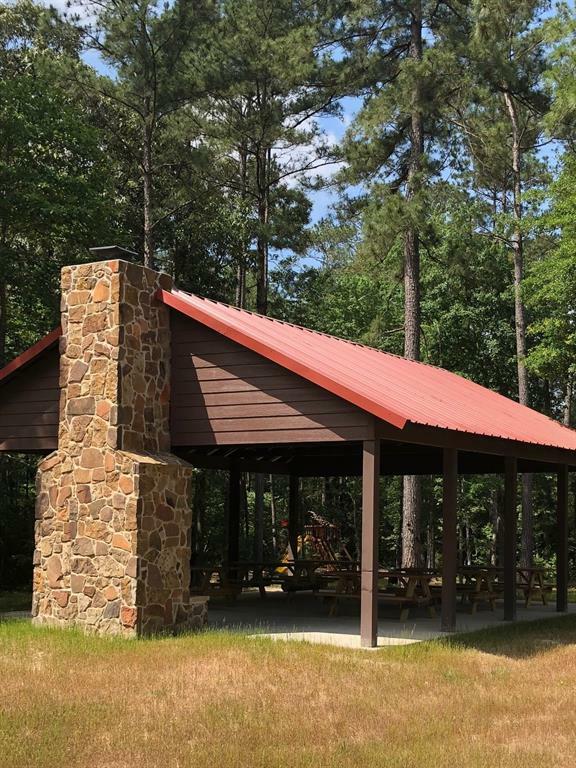 Park in the subdivision includes pavilion with fireplace and picnic tables, pond, playground and nature trails. Horses are allowed on 2+ acre lots with 1 horse per acre. 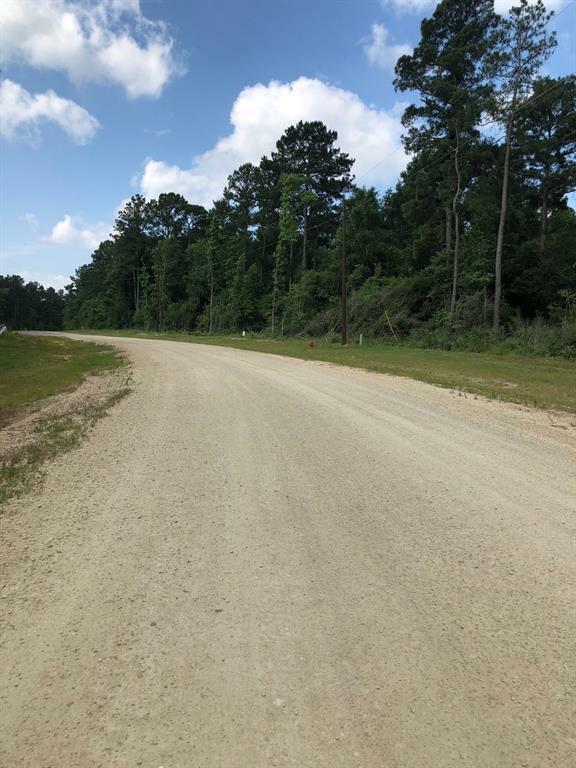 Enjoy the country life minutes to the city.No for sale sign but the lot is labeled with a sign marked Block 6 Lot 183.